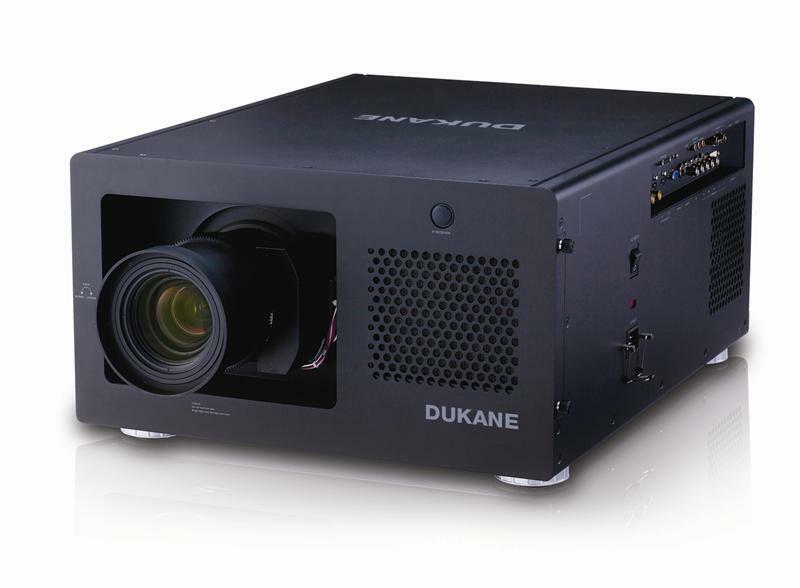 As part of Dukanes Professional Series, the 9010 DLP projector is a true achievement in graphics display technology and performance. Offering the most advanced functionality with flexible installation features, Dukanes 9010 is a perfect choice for large auditoriums, conference rooms, museums, and concert or stage productions. 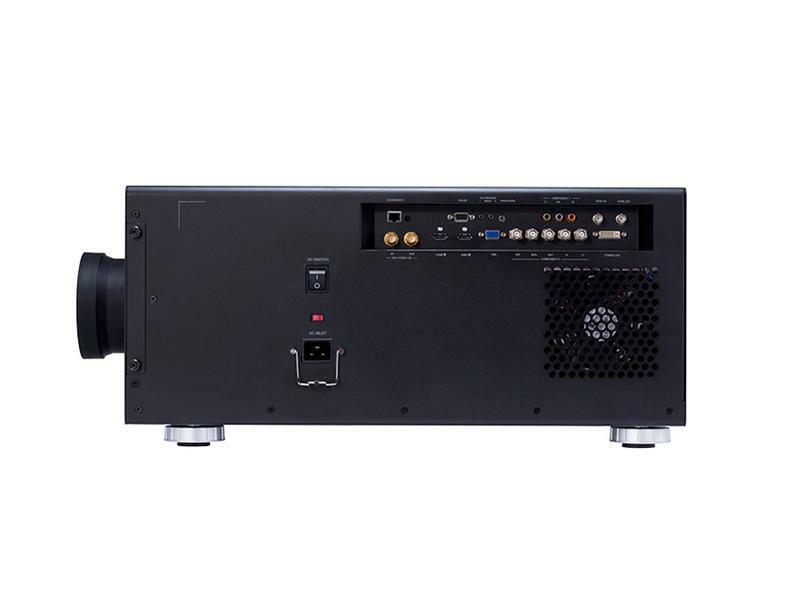 The 9010 is equipped with a dual lamp system, which achieves brightness of 13,000 lumens, provides multi-projection capability, incorporates 4 digital inputs including 3G SDI for added versatility and broadcast capability, plus a high performance filter reducing dust sticking to critical components. For even greater image quality, the 9010 features 3 chip DLP technology. Each chip is actually divided by a light prism into each of the three primary color chips instead of the light being directed into one unique chip. The light is then redirected and combined through the projector lens as the image. For added peace of mind, Dukanes 9010 is also backed by a generous 5-year warranty and our world-class service and support programs. 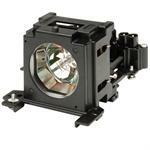 Fixed Ultra Short Throw Lens for ImagePro 9010. 0.67:1 (D:W) Throw Ratio. Fixed Short Throw Lens for ImagePro 9010. 1.12:1 (D:W) Throw Ratio. Long Throw Motorized Lens for ImagePro 9010. 2.56-4.16:1 (D:W) Throw Ratio.